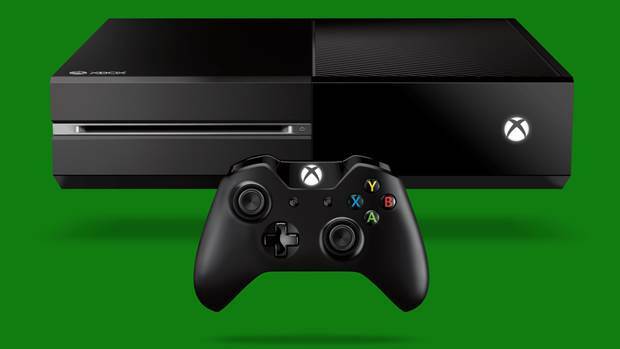 Preview updates are rolling out for Xbox One Gamers. Love him or hate him, Larry Hryb Major Nelson is an important cog in the Xbox One machine and the community that drives its success as a platform. Well in his most recent blog post, he gives us a brief run down of the Xbox One March System Update which is now available in preview. The first, and one of the most highly requested features of the update, is the ability to screenshot gameplay. Players can do this by saying, “Xbox Take a Screenshot” or by double tapping the Xbox button and pressing Y to save the screenshot. The update adds the somewhat less suggested but still useful suggested friends feature which includes people you might know and top community members. New Name Sharing features are being enacted for those of you that wish to share your real name, these new options can be found under Friends > My Profile > Name Sharing Settings. Tiles have finally received support for transparency, this is adjustable through Settings > My Xbox > Tile Transparency. Privacy and Online Safety Settings for the collection and analysis of your voice data via the Xbox One can now be changed via Settings > Privacy and Online Safety > Share Voice Search Data. A report system for spam has been put in place, simply select the message of choice, press A and selecting Report > Spam. Finally, Australian Xbox One owners will now have access to OneGuide and an Xbox Digital TV Tuner.